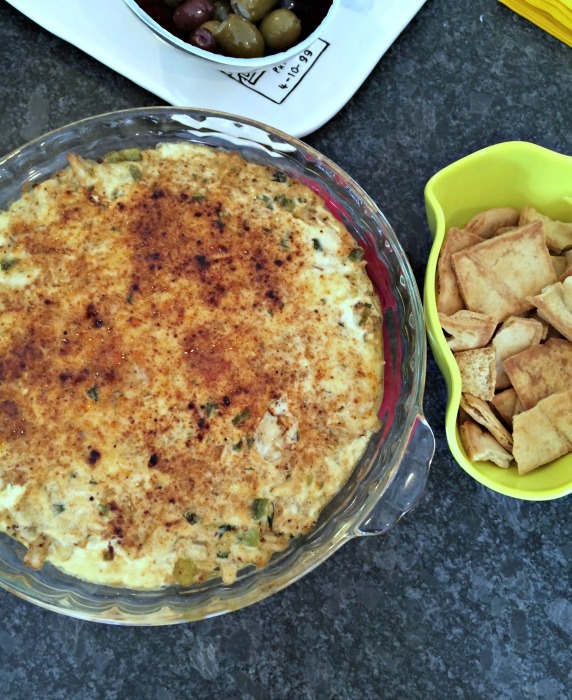 A hefty claim, I know, to deem this recipe “The best crab dip in the whole wide world”, but when it hits the appetizer table, they swarm and it’s………. gone. And between mouthfuls while already scooping another bite all you hear is, “Oh my gosh. This is SO good.” No really, that is the only way to describe it. It’s one of those special occasion dips (one, because it’s a little pricy to make, and two, because it takes a little longer than throwing together a cheese plate), but worth. Every. Penny. My mother-in-law has been making this for years and like all of her famous appetizers (this one and this one from my mom) I feel that it is my duty to share the goodness with you all. If you like crab with a little kick, this one is for you. 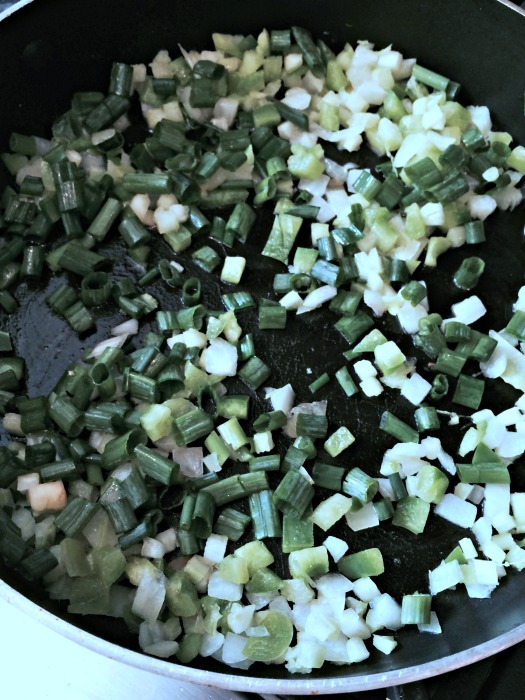 To start, sautee onion, celery, green pepper, and green onion in butter until tender (about 5 minutes). 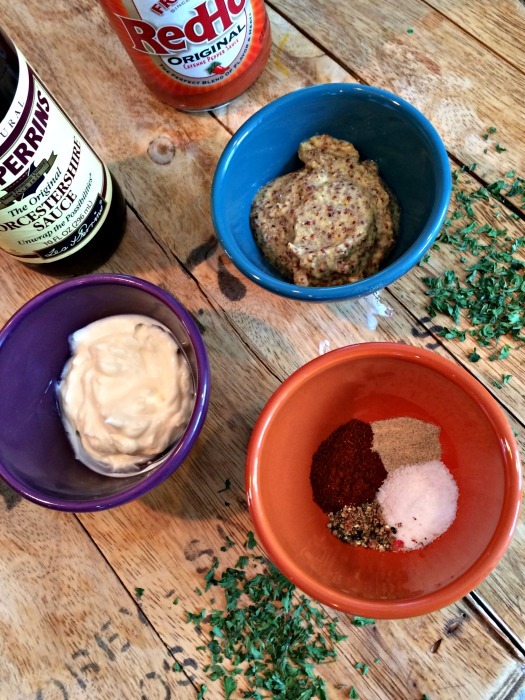 Add mayonnaise, creole mustard, chopped parsley, worchestershire, salt, cayenne, tabasco, white pepper, black pepper and egg – so many flavors. So much GOODNESS! 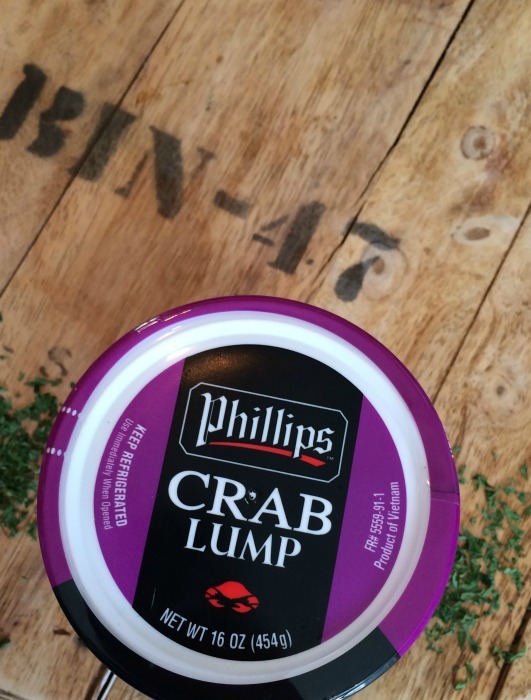 For the crab meat, I use Phillips Lump Crab (bought at Costco for about $20) and for really special occasions I splurge for the JUMBO lump variety for about $25. Like I said, the dip is a little expensive, but ask anyone in my family and they will tell you it’s worth it. Be sure to squeeze all excess water out of the crab meat using a paper towel and/or strainer and then gently fold the crab meat into the mixture leaving the lumps in tact. Is your mouth starting to water yet? The final steps: pour some heavy cream and a thin layer of mayo on the top and finish it off with a few sprinkles of paprika. Beat in one egg and stir well. 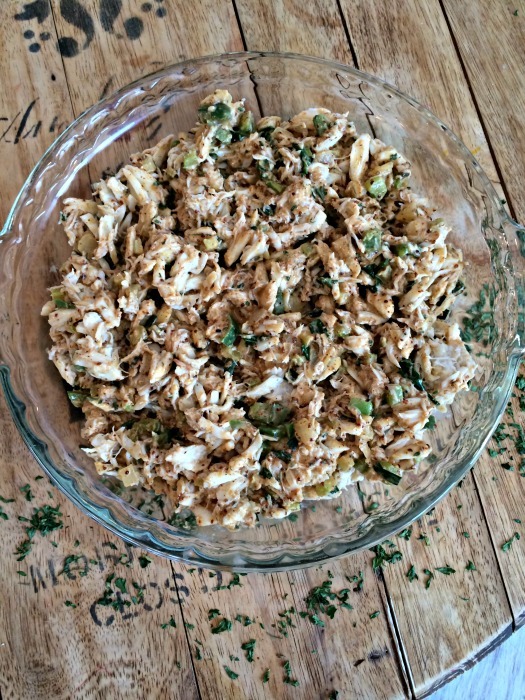 Add one pound of lump or jumbo lump crab meat. Toss gently leaving the lumps in tact. 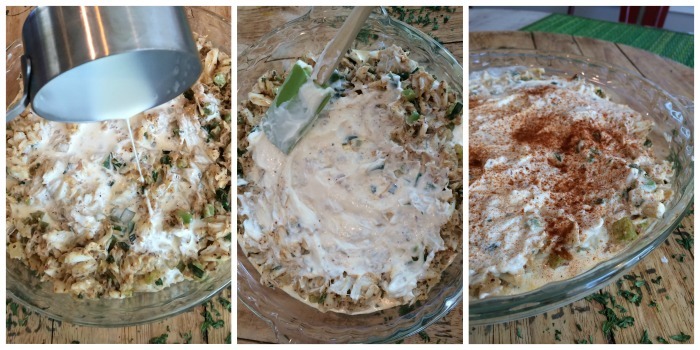 Spoon the mixture into casserole dish and pour heavy cream over top. Spread top evenly with thin layer of remaining mayonnaise (about 3 1/2 tbsp). Bake at 350 degrees until brown and bubbling, about 15-18 minutes. Enjoy! And I always love your feedback so if you make it, let us know what you think! That’s a winning combination of ingredients. Looks fabulous! Coming from you that means so much! 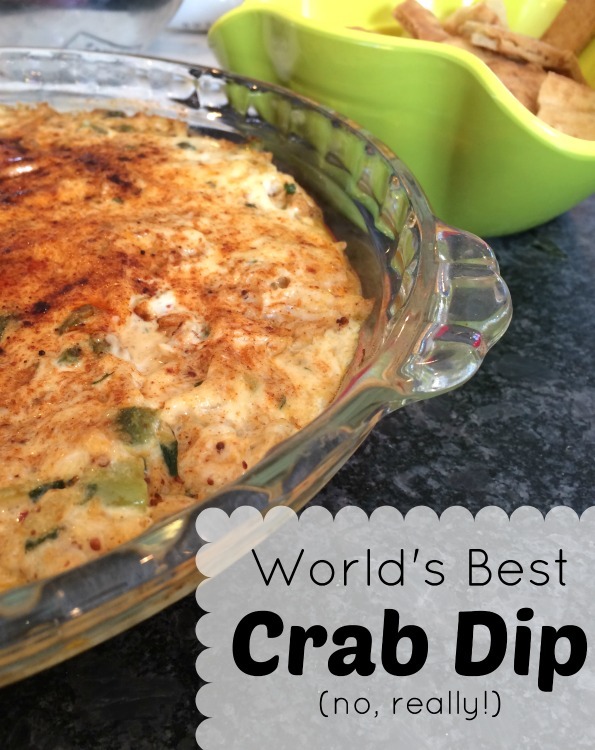 I was just on the hunt for a crab dip recipe to make tonight at the shore! I’m going to use this one now for sure! 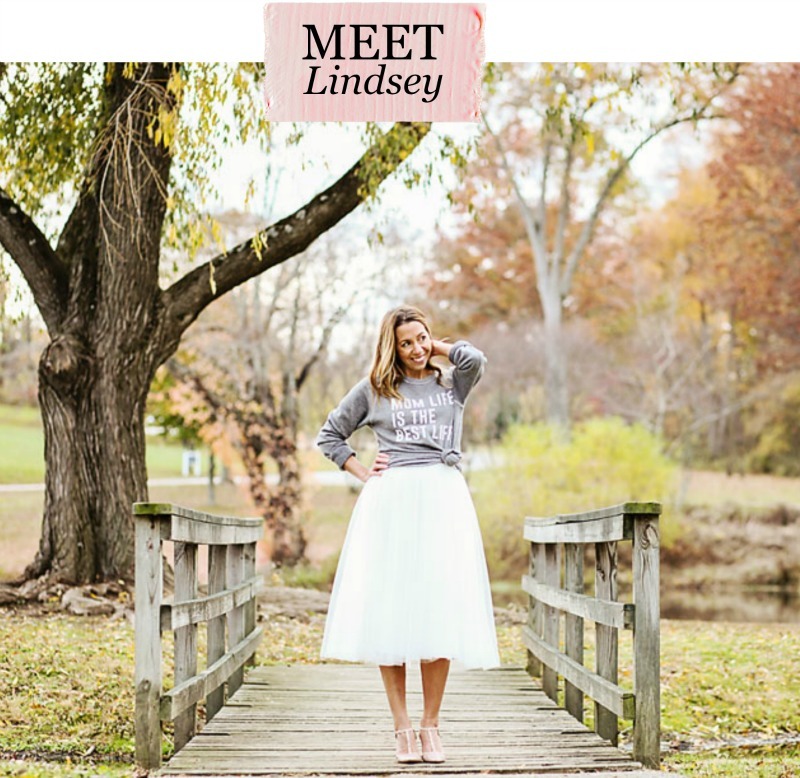 Thanks for sharing, Lindsey! Perfect timing!! You will love it!!! Have a great time at the shore… so jealous!